One of the other subjects you wanted me to write about in my blog was wigs. As I am not a dyer, I am neiter a wig maker. Even if I can spot a wig in a movie most times, I can’t tell the difference between many more sophisticated details, and even if I start having some experience in styling wigs, when it comes to actual wig making I am a beginner. A wig is a head covering with the purpose of imitating the presence of hair. It can be made from real human hair, synthetic hair, animal hair and everything you want, basically. I’ve seen wigs made out of metal thread, raffia, paper. As long as it wants to get the idea of hair, it can be considered part of the huge family of wigs. Wigs can be divided into many types. 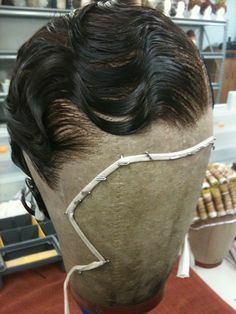 You can divide them according to the fiber they’re made of, how much head they cover, hair amount, way that the hair is joined to the cap, how the cap is made and how and where some teachniques are used to blend at the hairline. Wigs blend with the prosthetic world when hair is applies on a silicone bald cap. You can have “wigs” that are used to mimic facial hair, or well…other type of hair. They can not be considered real wigs, but many of the concepts we’ll be discussing about are the same. The cheapest option is for sure synthetic hair. Which means the hair is made from plastic. It’s the type of hair that I always use. I like synthetics because they hold the shape much better and are less fragile. However they can be slightly altered in shade, but not bleached or coloured. Plastic is a generic word that includes many materials. There are nicer plastics to work with, such as kenakelon (what is usually called japanese synthetic hair) and cheaper and les nice ones. I tend to like kenakelon due to its ability to take the shape with heat. Some cheaper wigs have synthetic hair that doesn’t hold the shape, for example. I always hear people saying that synthetic wigs look fake. This is absolutely not true. 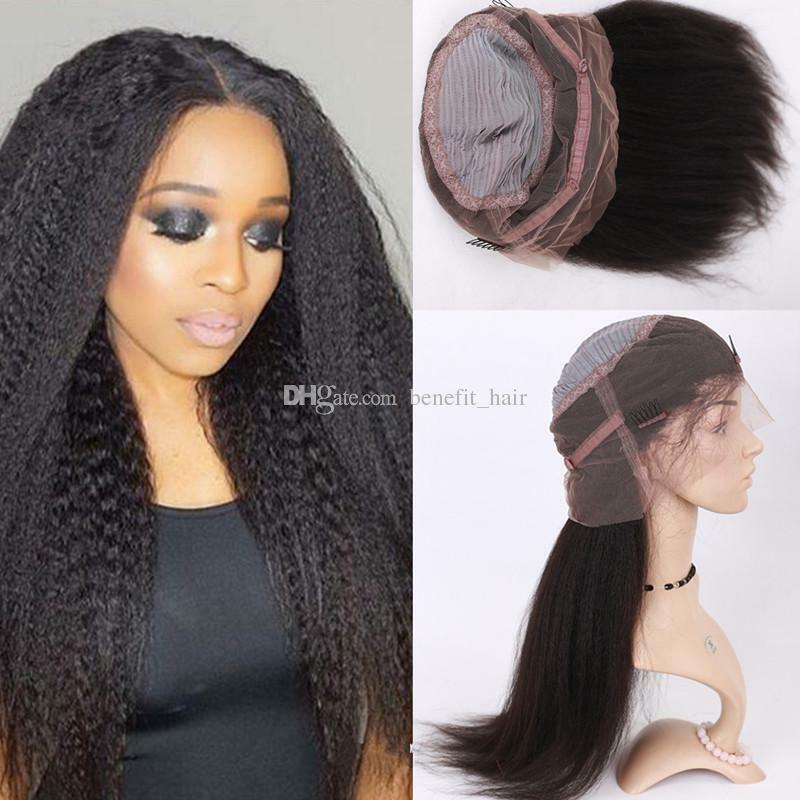 You can have a fully ventilated wig on a silk net cap, with perfectly blended hair shades, cut to perfection and well styled, that looks like real hair more than a badly made wig with real human hair. It’s not that plastic is shiny, it’s how you work with it. Many of my wigs have been praised for their natural look. I am often complimented for the non-shiny look of most of my works, and that’s not because I use real hair, that’s because I always brush out everything before styling. Using hair strands as they come out of the roller should be considered crime. Then there are synthetic-real hair blended wigs. These have the best of both. 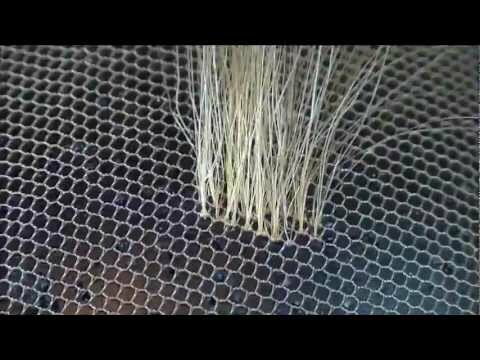 Human hair take shape with moisture and heat. Therefore sweat and rain can lter the styling, if it’s made with all human hair. 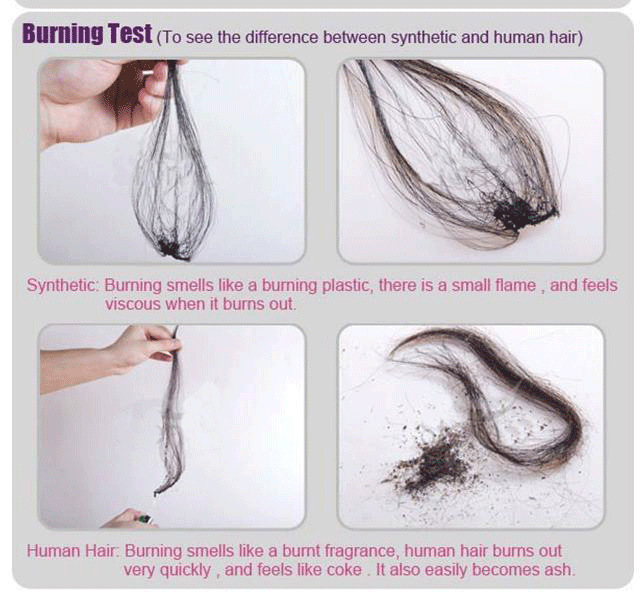 If there’s a part of synthetic hair, they keep the shape in such conditions, and help support the human hair part. However these wigs are not common in the pret-à-porter wig market, they’re made for theaters. Then there’s the full human hair wig. There’s the whole business of how those hair came to be a wig, if they’re ethically sourced or not. In any case, real hair wig are by far more expensive and fragile. I’m talking about something at least ten times more expensive than a kenakelon wig. Much depends on the type of hair: the longer the hair, the higher the cost. The lighter the colour, the higher the cost. Virgin blond hair is more expensive (hair that was produced blond and not dark hair bleached to be blond). You would be surprised of how many noticeable wigs in movies and TV are made from real hair, and how realistic a synthetic wig can look. Sometimes I have the feeling that they use real hair just to give the idea of something expensive. I can understand the use of real hair when it comes to cancer patients, but when it comes to costume, cosplay or drag, I tend to consider the use of human hair a waste of money. Then there are wigs made from yak hair, quite common for clowns. Or hemp. Horsehair wigs were the less expensive option in the 18th cenutry. In the 1920s raffia and metal wigs were used by flappers. You can see paper wigs for museum mannequins. An other way to divide wigs is according to how much head they cover. 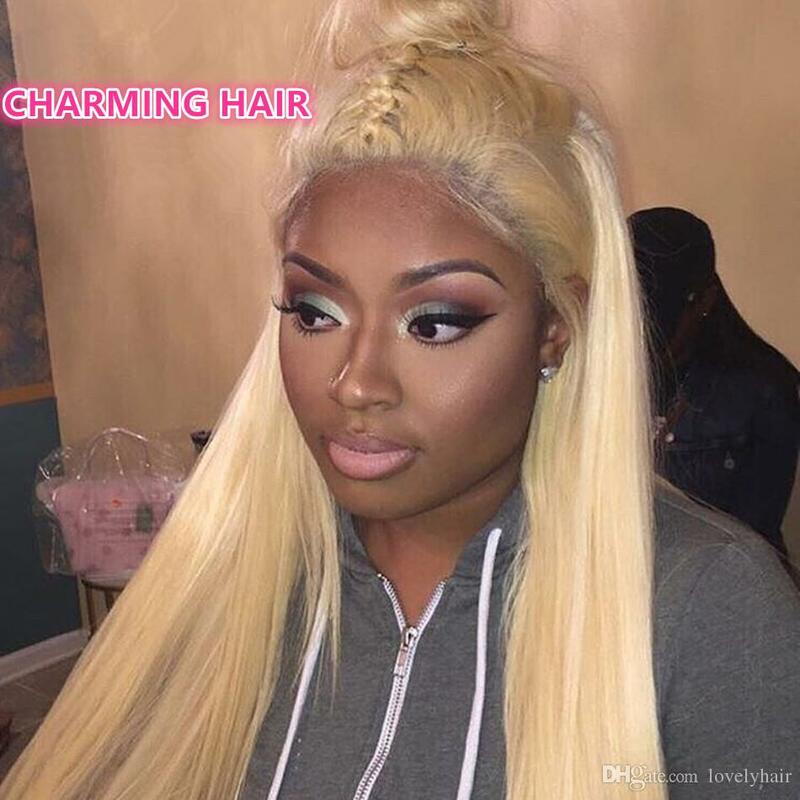 A full wig covers your hair completely, while a half wig allows you to comb part of your hair on top of the wig, to achieve a very natural looking effect. 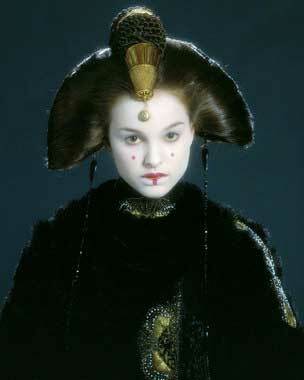 This was often used for Padmé in Star Wars. Nowadays they tend to make full wigs just for everyone, and with some experience you can detect a wig by far. With half wigs, you’re much less likely to notice. But this can be done only if you can use the natural hair colour and find a good shade match. You can even have wiglets and already styled extensions and toupets. In the following pictures you can see a half wig, with real hair combed on top. Commercial wigs can have 100% hair, or even 150 or 200%. This ideally menas they have the hair density a normal person has, or twice it. I coyuld never relate much to that, as I have extremely thin hair, and a 100% hair wig is more than twice my hair. Is more hair always good? It depends. Too much hair can look fake. For some styles you need more hair and to add wefts to 200% wigs. You should choose according to your goal. Ventilating is the process of knotting hair to a tulle or net cap. Its opposite are hair wefts, which means that hair is sewn together to make a sort of fringe, and then the fringe is sewn to he cap. Commercial hard front wigs are all made from wefts. Front lace have some ventilating. A hard front wig is a wig that starts sharply, with a hair weft. The cheaper wigs are of this type, however you can have very expensive hard front wigs, custom made for 18th century and theater needs. Hard front doesn’t always mean cheap. However ventilating is an extremely long process. The less hair is tied with a single knot, the more realistic the wig looks and the more time is needed. Which is why front lace wig are often considered the best compromise for looks and pockets. A front lace wigs has the front hairline all ventilated. It can also feature a ventilated area where the hair parting is supposed to go. 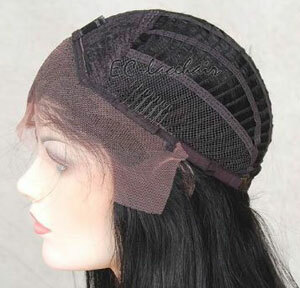 360° wigs are like front lace all around, and have wefts only at the center. Which means you can get a ponytail with a realistic back too. 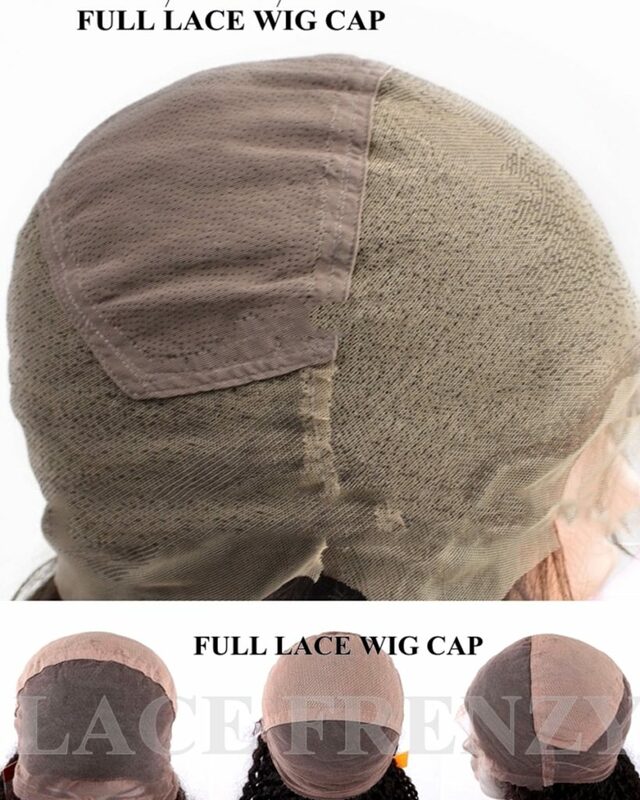 Fully ventilated wigs are wigs all made from net and tied hair. This means that if you want to change the hair parting, you can, and everywhere you part it will look natural. This is the best option for short hair. But it’s the most expensive. The fact that a wig is ventilated, doesn’t mean it’s realistic. 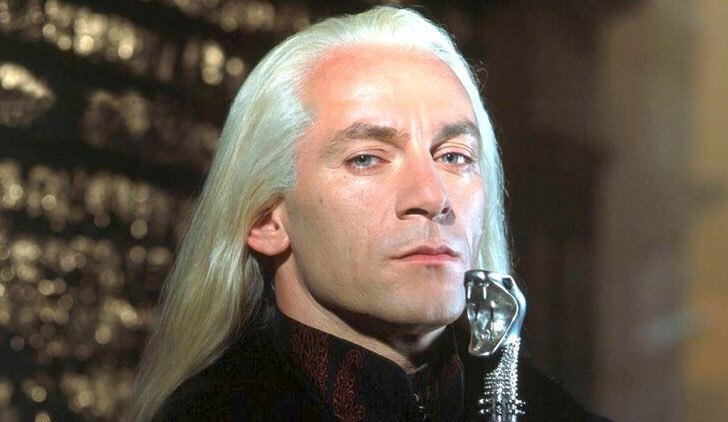 It’s surely more realistic than a hard front one, but many chinese wigs have ventilated hairlines where the hair starts too suddenly, as it’s cheaper to make. This is how a commercial front lace wig with wefts sewn on elastic looks. This is how a commercial 360° lace wig with wefts sewn on net looks. This is how a commercial full lace wig looks. This is how a custom full lace wig made by a proper wigmaker looks. You see the direction fo the hair? The different hair amount in different areas? the well blended hairline? You can get this only with custom wigs. Commercial full lace look quite good…but not this good. 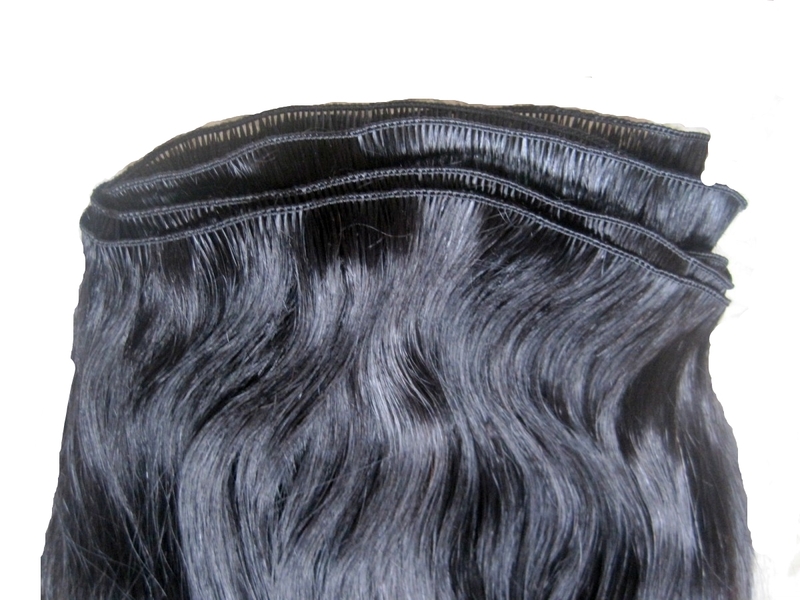 There are two main types of wefts wigs: the ones with wefts joined by elastic, and the ones with wefts sewn on a fabric cap. Fabric ones are usually better, but less adaptable. You can have a very nice elastic wig, if it has a higher number of wefts sewn on than the fabric cap wig. What makes a wig look real? Doesn’t matter if it’s full human hair or full lace, most times. It’s about the skill of the maker. These two are both fully ventilated human hair wigs. But this one looks real, the other looks fake. It’s not just the front lace, it’s how the hair is tied, and it’s about the colour of the hair. You can have a front lace with not enough gradient. And it’s about the shape of the hairline. Some people look good with straight hairlines, other need their own one (yey, lucky me, I have to alter front lace ones). Sometimes you see front lace wigs with all hair directed backwards. That isn’t good either. Despite how you brush them, hair come out of the scalp with their own direction. If you get the right directions at the hairline, it will look nice. Also colour is important. Not just that the wig is a nice shade, but how many colours are in there. The best wig have more similar colours blended in, to look more natural. One colour wigs look really dull. And slightly darker roots for light hair help too. When it comes to super custom hand ventilated wigs, the wig maker blends different colours for different areas, to mimic the lighter colour given by sunlight on the exposed areasand such. I’ve been asked about this on instagram. How to fit thick and long hair under a wig cap. I’ll try to answer. However…as mentioned before I have very thin hair and never had this problem myself. The first thing you want to try, is to use more than one wig cap, to press the hair down. Some drag queens use duct tape on top of the wig cap for that. Then you should braid your hair. Not just one big braid, make many french or dutch braids, to even the volume all around the head. Pincurls are an option too. The idea is that you need to cover all your scalp with the same amount of hair, and avoid creating bulges. Straighten your hair, if it’s curly. And if this doesn’t work…braid your hair with a normal braid, let it down your neck and hide it inside clothing. 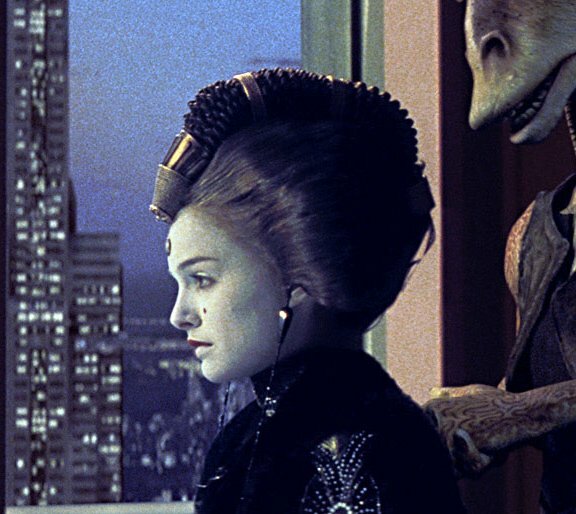 If there’s an updo for the wig, or a low neckline costume however, there’s not much you can do. Consider using your thick, long and beautiful hair on sight, and if it’s really necessary to wear wigs, consider having them thinned out a bit, without necessarily sacrificing the length. Last, but not least, the two books I like best on wig making. There are some tips about styling too.